Click add to cart to download your free import file. Select Forms from the left side of the WordPress admin area. 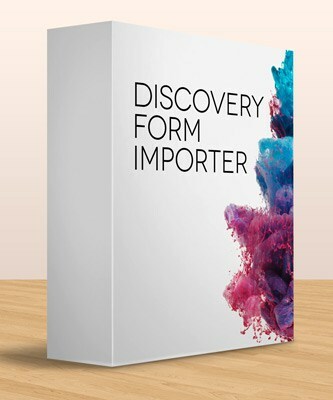 You will now have a full built discover form that you can embed on any page. Select Tools from the left side of the WordPress admin area.